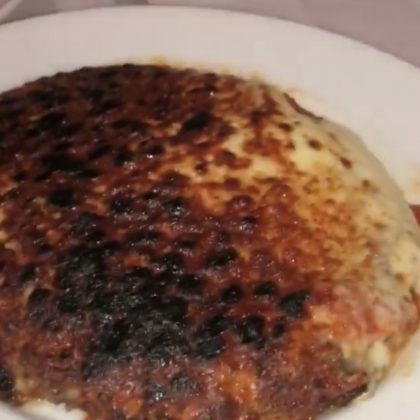 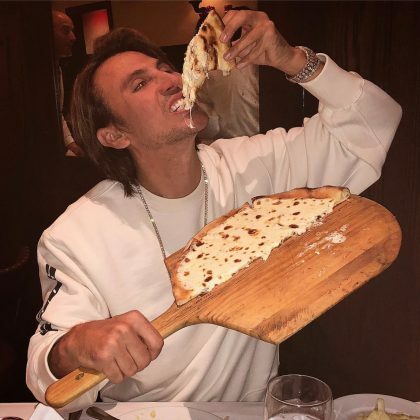 Jonathan Cheban opted for pizza and the “Best tiramisu I ever had” when he ate at Cipollini Trattoria and Bar in November 2017. 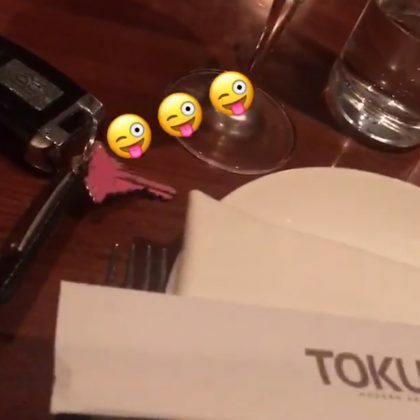 A cocktail and edamame were two things Ashanti ordered when she ate at Toku Modern Asian in August 2017. 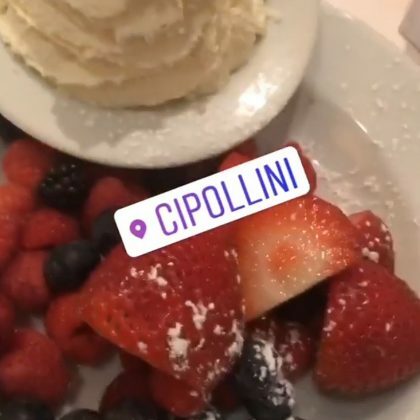 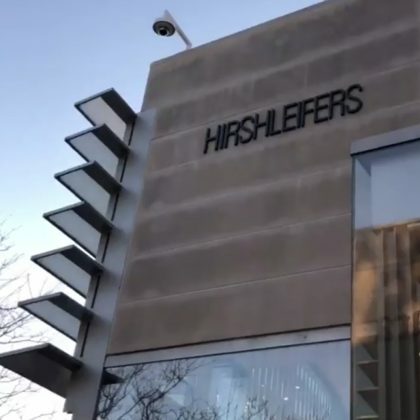 Ashanti﻿ dined on fish and berries when she had a meal here in May 2017 and clarified, “No I did NOT tough the whip cream” included with her dessert.